The Best Pest Solutions in Wellington FL, Loxahatchee, Green Acres, Royal Palm Beach, Lake Worth, and all of Palm Beach county. Offering a range of solutions from bed bug to lawn care and more. 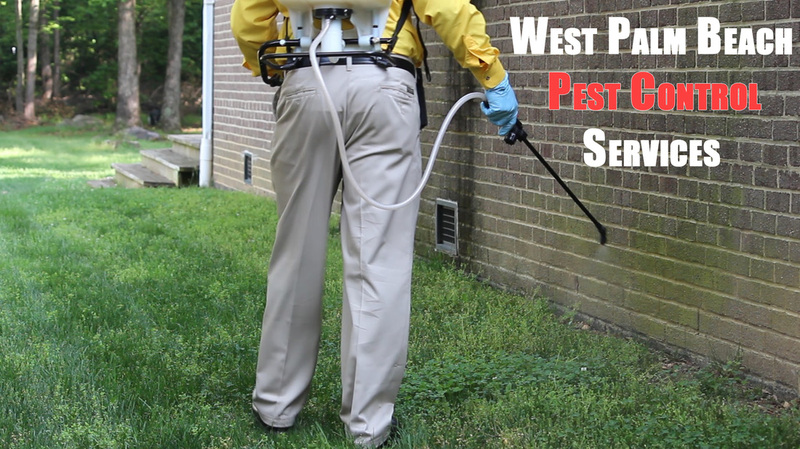 Here at ​Wellington Pest Control Services (services by "Call Me Pest Control") we provide the best environmental extermination practices, and we are located right here as your top local pest control company servicing the Wellington and all Palm Beach County cities with the most competitive local prices and costs. We offer the best services throughout Equestrian community unlike other local companies and national chains. 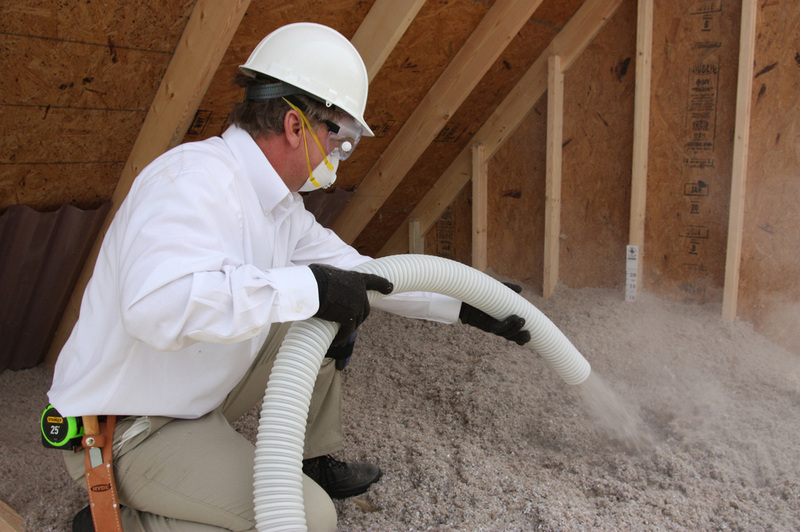 We offer the quickest solutions to get rid of those pesky termites, rodents, palmetto bugs, and insects that bother you and your precious family in your beautiful home. ​Especially in the beautiful Equestrian clubs, we make sure that Wellington stays clean from pests and that is our number one goal for you. Equestrian pest control is a top concern for our residents in Wellington, and we're here to stop the pests from bothering you, your family, and your business. Call us now at 561-475-4323 for a free quote to schedule your Wellington pest control service, and mention this website for a bonus! You can also email us by clicking here or visiting the "Contact Us" page on our site. With the best pest team that removes insects fast, this is what creates new clients into loyal customers, many who have rated us with 5 star ratings for three reasons. First, we care about you. We want you to be comfortable in your own home, especially removing all pests from horse tacks and local equestrian trails. No one wants to groom their horses in an area full of bugs. 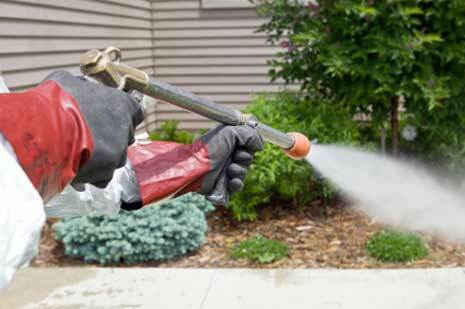 Second, we have the most affordable pest control cost and prices throughout the Palm Beach Florida vicinity. We primarily service Wellington, but we actually reach all the cities of Palm Beach. We have loyal customers in Jupiter, Palm Beach Gardens, Delray Beach, and down in Boca Raton. We can get to you quickly and offer you amazing top quality service. 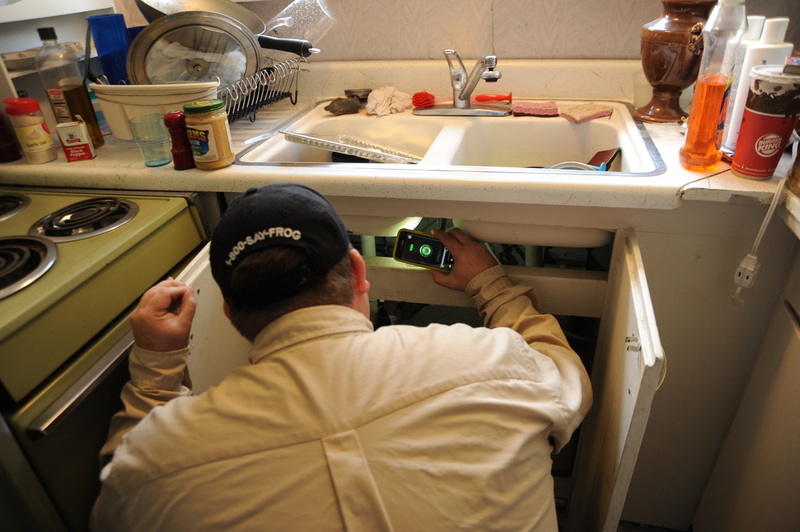 Third but not least, no pest control job is too big or too small for our team of experts. Whether it's scheduling a monthly maintenance program for bug control or a fumigation job, we are the right company for you. You'll soon find out that we're more than just a company, we care about you and your concerns are our concerns. We truly are a company that becomes a family to you. That's our top priority, and we hope that is yours as well. Call us now at 561-475-4323 for a free quote to schedule your pest control solutions, and mention this website for a bonus! You can also email us by clicking here or visiting the "Contact Us" page on our site. If you haven’t figured it out, we pride ourselves in having the best bug control solutions team in beautiful Equestrian city of Wellington Florida. 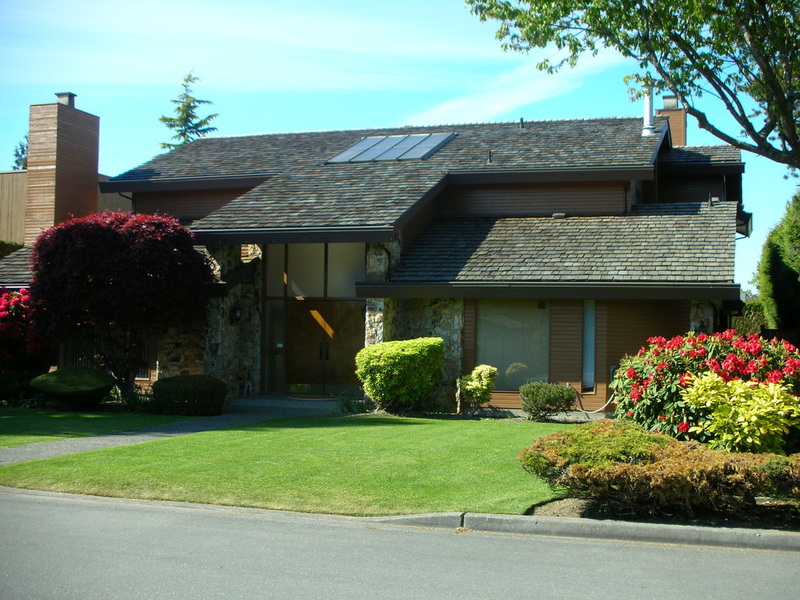 We want to take care of you and your home. We know our pest services are top-notch quality, the most affordable throughout West Palm Beach, highly discounted and competitive prices, and bottom line a fun team of reliable experts to work with. No need to search any further. You landed on the best pest control team in town to do the highest quality service and take care of your pest control problems. ​Call us now at 561-475-4323 for a free quote to schedule your pest control service in Wellington, and mention this website for a bonus! You can also email us by clicking here or visiting the "Contact Us" page on our site. Trust us, we know what it’s like to wake up during the middle of the night and seeing an infestation of ants, roaches, and other insects throughout the home. Whether these bugs are in the kitchen, bathroom, living room, garage, porch, the perimeter of the home, or your private bedroom, you don’t deserve to live in conditions like that. We remove bugs so you don’t bug out. Here’s the deal—Insects do not belong in the bedroom. Insects do not belong in your home. Period. That’s why we are here in Wellington. To make sure you can consistently walk around your home without the fear of pests invading bedrooms and termites tearing apart the home you worked so hard for. Let us handle the dirty work and get rid of the pests. Whether it’s as small as needing a quick spray around your home, or a detailed home pest control service, a full home fumigation, or your business needing a high quality and consistent pest control service to keep you and your employees happy, the Wellington Pest Control Services team is here to happily serve you everyday. 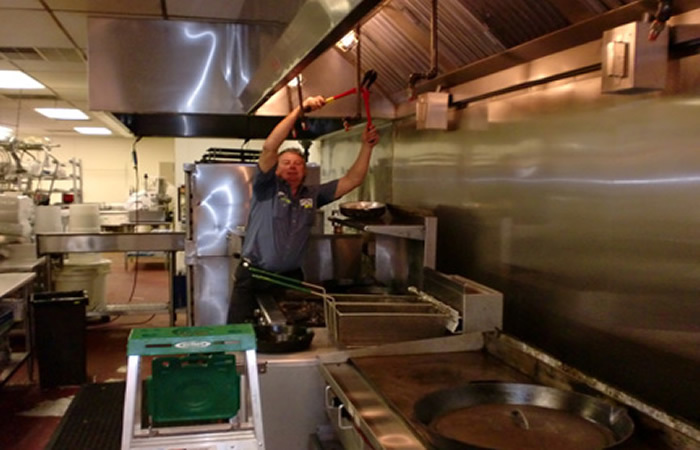 Remember this about us here in Wellington and throughout West Palm Beach County—No job is too small or too big for our team to come and help you remove insects or rodents or wildlife in or around your home. You can contact us by clicking here so we can better serve you. ​ Call us now at 561-475-4323 for a free quote to schedule your Wellington pest control solutions, and mention this website for a bonus! You can also email us by clicking here or visiting the "Contact Us" page on our site. If you live outside of Palm Beach County but would like our services because we're the top pest control company in Wellington, please feel free to contact us here. We believe you deserve the best services, and we are happy that we can offer that. Thanks for considering us at Wellington Pest Control Services. If you're in the Martin County area, Broward County area, or even as far as the Miami Dade County area, we would love to offer our services to serve your pest control needs. Thanks for taking the time to see who we are in servicing thousands of clients every year in the Palm Beach area. Call us now at 561-475-4323 for a free quote to schedule your Wellington pest control service, and mention this website for a bonus! You can also email us by clicking here or visiting the "Contact Us" page on our site. If you live outside of Palm Beach County but would like our services because we're the top pest control company in West Palm Beach, please feel free to contact us here. We believe you deserve the best services, and we are happy that we can offer that. Thanks for considering us at West Palm Beach Pest Control Services. If you're in the Martin County area, Broward County area, or even as far as the Miami Dade County area, we would love to offer our services to serve your pest control needs. Thanks for taking the time to see who we are in servicing thousands of clients every year in the Palm Beach area. You can contact us by clicking here so we can better serve you. Or you can call us today at 561-475-4323 to get fast service!